1. 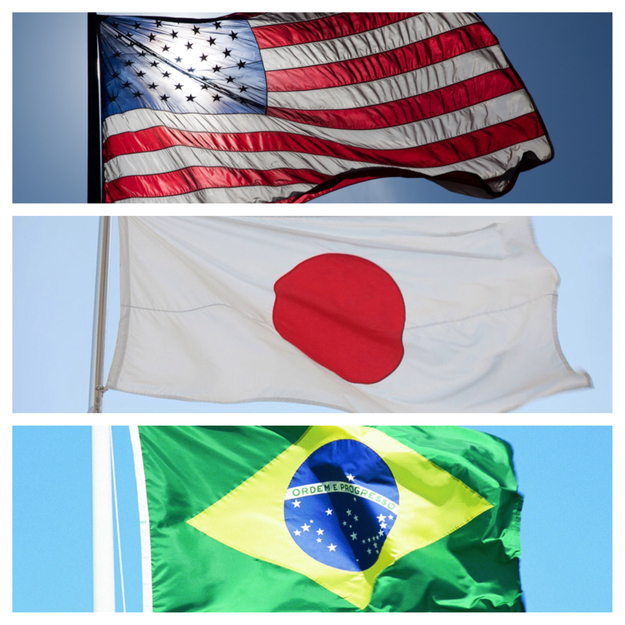 The United States, Japan, and Brazil are the three countries with the most users. 3. 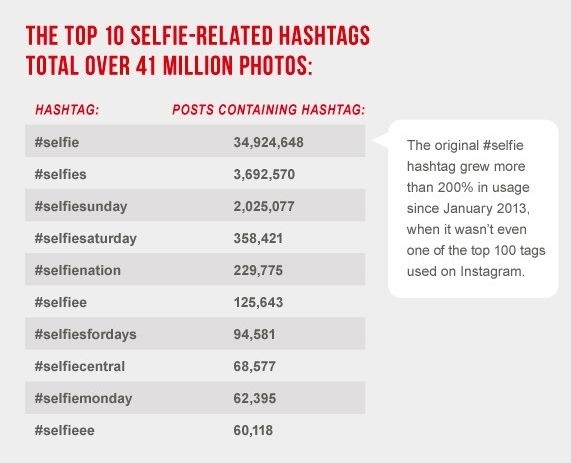 There are 57 million photos bearing #selfie hashtag its many variations on Instagram. 4. The celebrity with the most selfies is Kylie Jenner with 451. That’s a lot of mirror and front facing camera pics. 5. 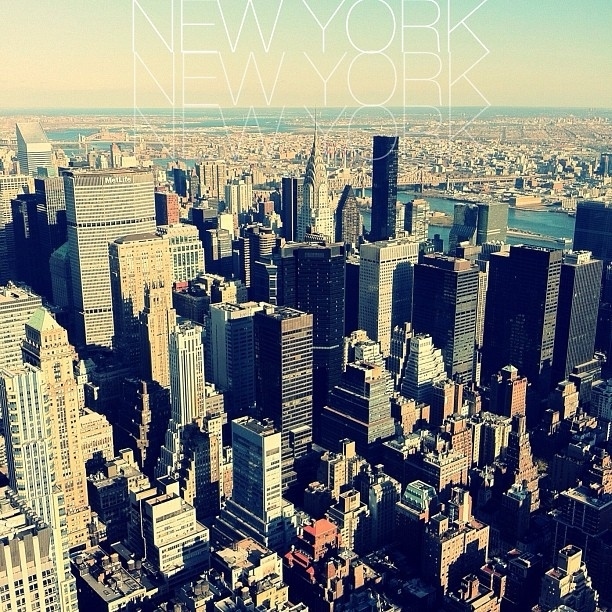 New York City is the most geotagged city. 6. And Times Square is the second most geotagged place. 7. 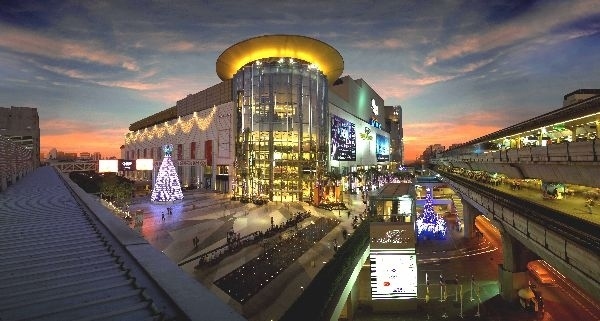 The first is Siam Paragon Mall in Bangkok, Thailand. 8. 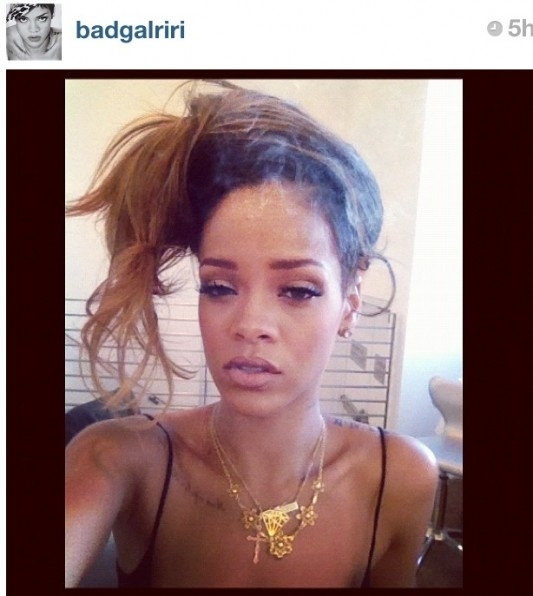 No Filter is actually the most popular filter on Instagram. 10. 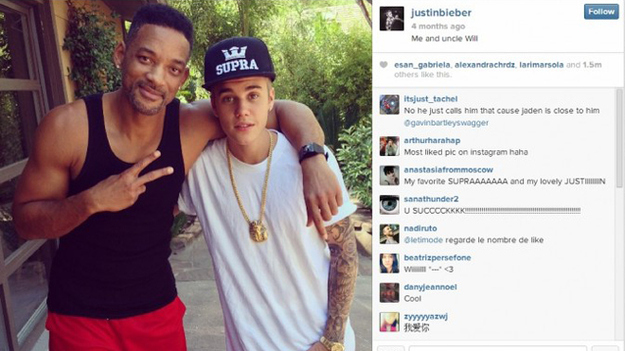 And yes Bieber is the most followed person on Instagram. 11. But the Instagram profile is still the most followed user name on the platform. 12. 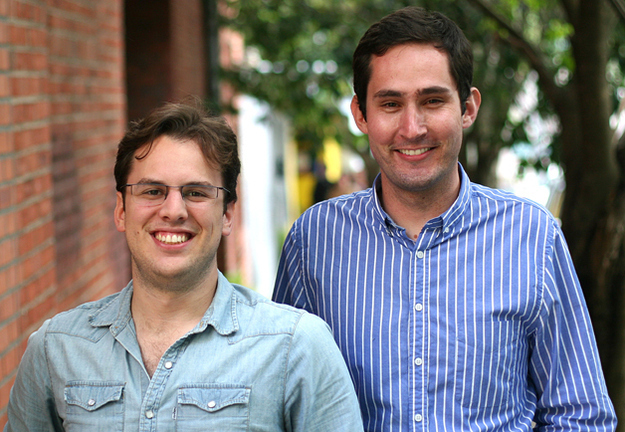 Stanford grads Kevin Systrom and Mike Krieger founded Instagram in 2010. 13. 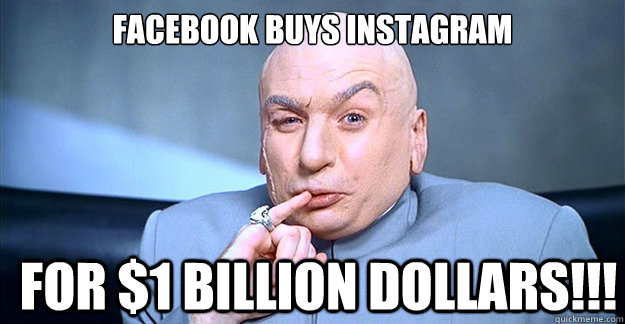 Facebook purchased the company two years later in 2012 for $1 billion in cash and stock. 14. 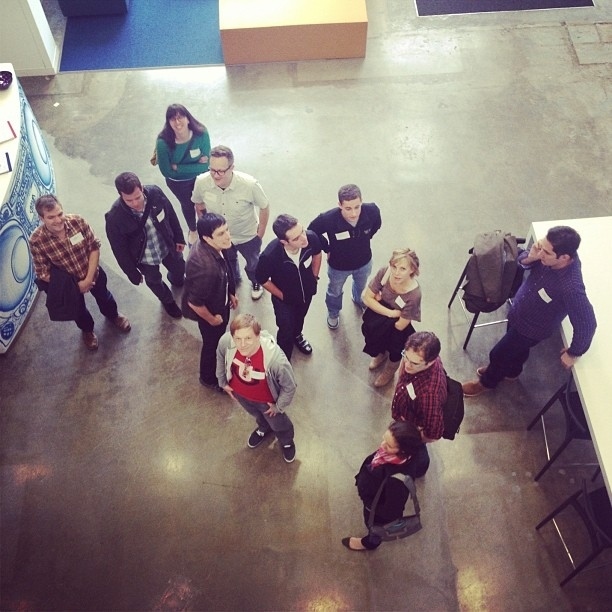 When it was bought by Facebook Instagram only had 13 employees. 15. 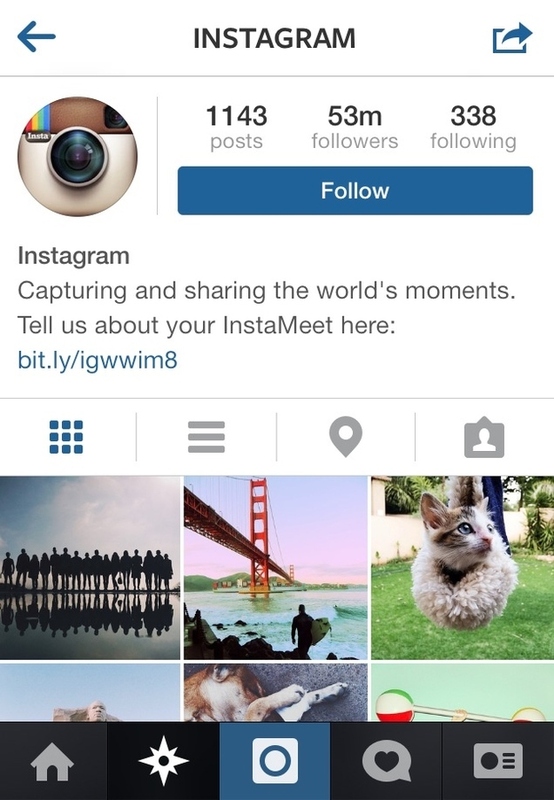 As of 2014 16 billion photos have been uploaded to Instagram. 16. 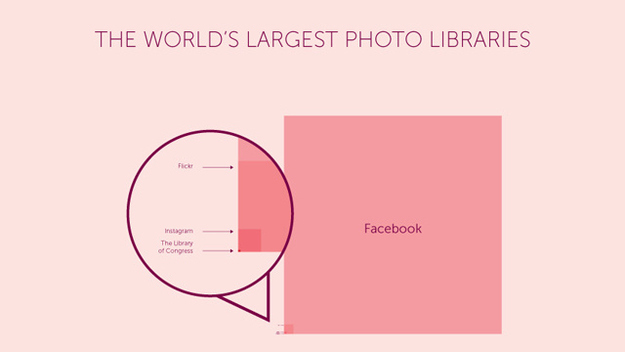 But Facebook still trumps that with 140 billion photos!!! 17. 70% of Instagram users check it at least once a day. 35% of users check it multiple times a day. 18. 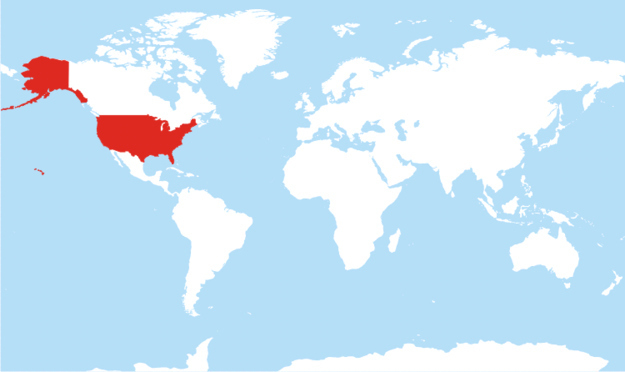 Only 40% of Instagram’s global users live in the United States. 19. NIKE is the most followed brand. 20. Victoria’s Secret is the most followed retailer. 21. 83% of all posts contain hashtags. 22. The most popular hashtags are #love,#beautiful,#cute, #me, and #tbt amongst others. 23. Oh, and of course Jen Setler has the most followed bum.